a2modern is inviting you to a book launching event at the downtown Ann Arbor district library on Monday, March 20th, at 7 PM. 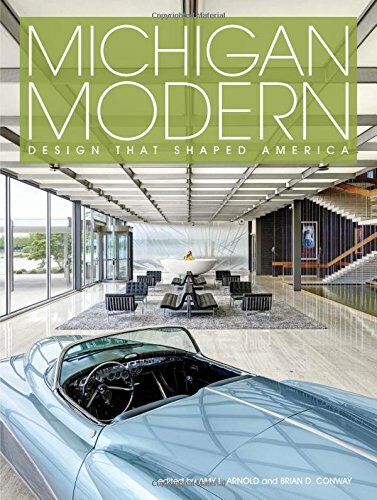 Brian Conway, the State of Michigan Historic Preservation Officer, will be speaking and signing copies of the beautiful new book, Michigan Modern: Design that Shaped America, which will be for sale at the event. Read the review on our the a2modern site by Jeffrey Welch and save the date!